Boxwood Condominiums are located at 233 Queens Rd. in Charlotte, North Carolina. This buildings timeless architecture makes it as attractive on the outside as it is inside. Ranging from 1200 to 1900 square feet with two bedrooms and two full bathrooms, one of which features an exquisite garden tub, these units are the perfect size. The kitchens are fit for any cook, there is a laundry room and office, and the living and dining rooms are great for entertaining your guests! A gas log fireplace is located in the living room and you will love the surround sound! The windows are insulated for your comfort and Boxwood Condos are pet friendly! There is a grassy area out back where an in-ground gas grill and patio can be found and a parking spot in the parking garage is available for each unit. 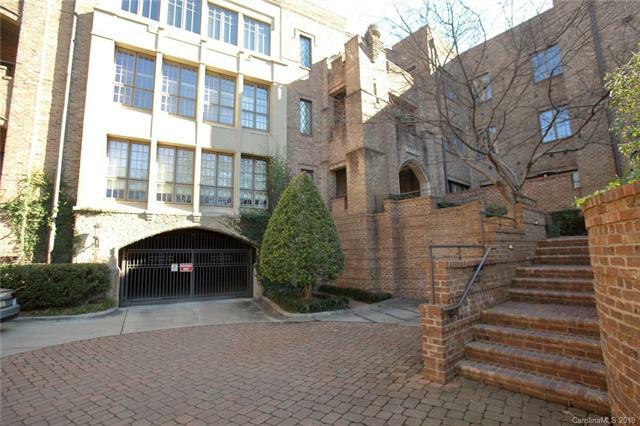 These Condos are in a wonderful location in uptown Charlotte close to many fun places to go eat, see, and dine! Lots of great retsaurnats are within just a mile of the Boxwood Condominiums. The Bank of America Stadium, home of the Carolina Panthers, and the Time Warner Cable Arena, also known as the Bobcats Arena are only a few miles away. You will definitely love everything about Boxwood Condominiums, from its brilliant interior and exterior features to its great surroundings.